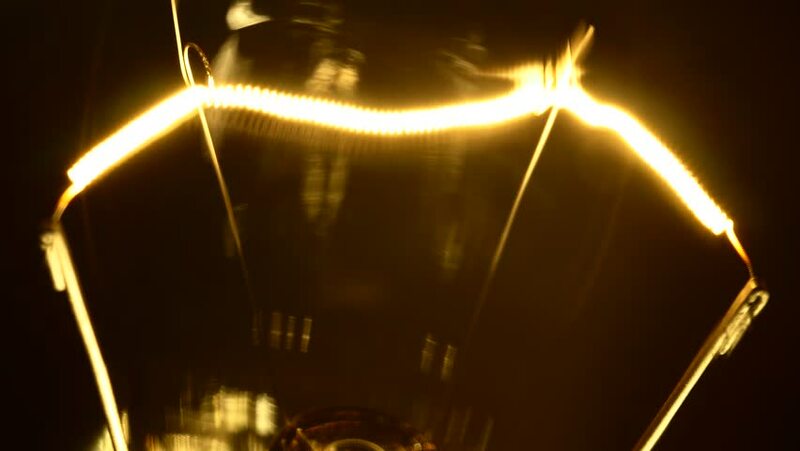 Macro View of an Incandescent filament glows and turns off slowly controlled by a dimmer. 4k00:15Real light bulb turning on, flickering and turning off. Incandescence thread, close up. 4K UHD video. hd00:09Driving through a tunnel with lights above. Coming out into the sunlight. hd00:11Travel though space, wormhole at warp speed!